EEEK! 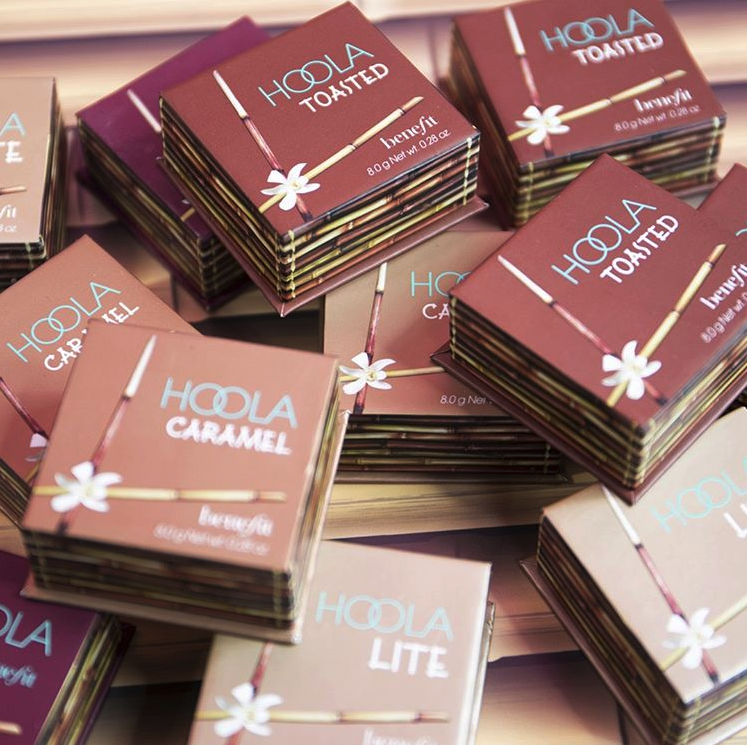 NEW hoola shades is finally here! 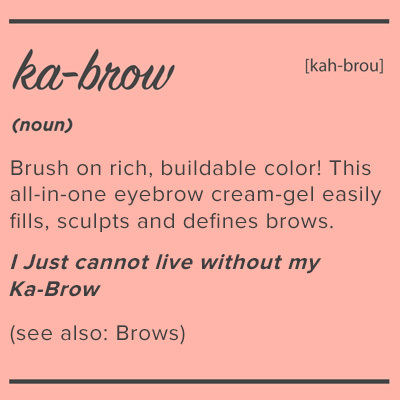 And it’s exactly what we’ve all been waiting for!  When it comes to makeup bigger is ALWAYS better! 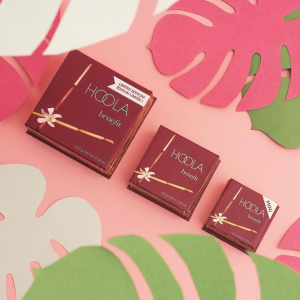 Introducing NEW JUMBO HOOLA! 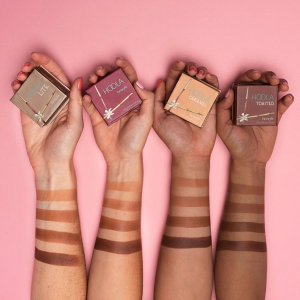 Sweep on bronzed matte goodness with our JUMBO Hoola Bronzer, also perfect for body bronzing! Available EXCLUSIVELY at Selfridges for £38.